Our next field guide is here! So excited that our Canggu Field Guide is now available. Our Canggu Field Guide is everything you need to hit the ground running. 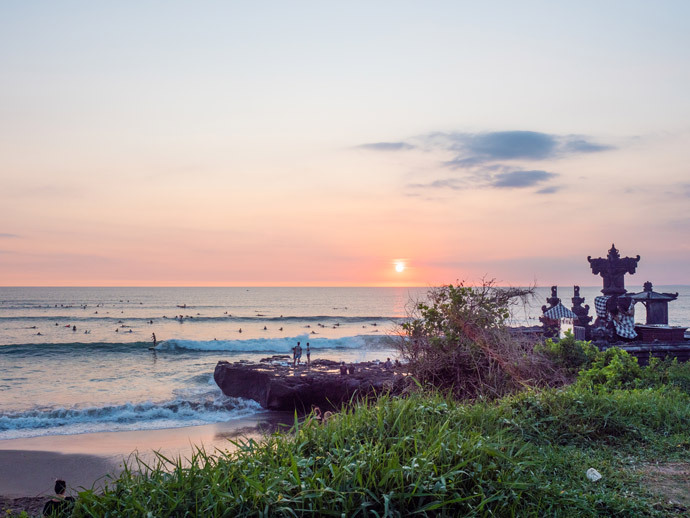 Forget all those hours (or weeks) planning the perfect trip to Canggu, Bali. 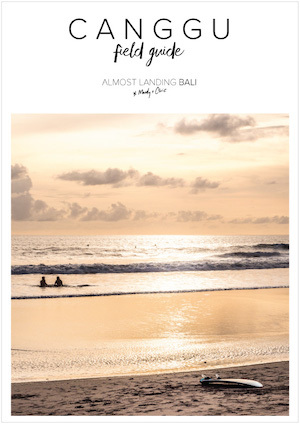 We have put all our favourite picks from our years of travel to Bali and put them together with our own map so you can easily find and experience the best of Canggu. We call this our Field Guide, because we didn’t want to just give you a list of places, but an easy way to use them ‘in the field’. Using our Field Guide should mean little to no planning is required during your stay in Canggu. 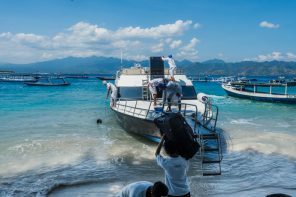 For all the important information you need to know before planning your entire trip to Bali, we have our Beginners Guide To Bali. And for other areas of Bali, we have our other field guides. Is The Canggu Field Guide For You? We created the Canggu Field Guide because it was exactly what we would have loved before our first trip. It’s so easy to get lost in the world of TripAdvisor, 500 pages of travel guides listing every restaurant that exists and online noise. If you want to know every place to eat and everything to do, than this guide probably isn’t for you. But if like us, you just want the best of everything, than this guide is everything you need. 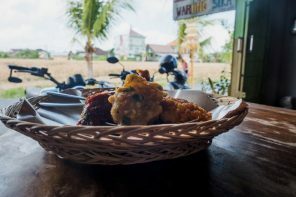 We have included only our favourite picks for Canggu and a map to show you exactly where you need to be ;) Think of it like having a best friend you can ask where to eat every time you get hungry. It still gives you 100% flexibility to do anything you want on your Canggu Holiday, but you have access to the best information when you need it. Get your copy of our Canggu Field Guide Here. If you’re trying to decide where to stay in Canggu, take a look at our favourite picks here. 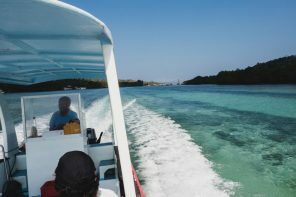 If you still haven’t quite decided where in Bali you want to stay, or have questions about getting around or packing, than try our Beginners Guide To Bali too.